KAMPALA -Indian High Commissioner to Uganda Ravi Shankar has bowed to pressure and agreed to co-opt six members of 15 different associations of the Indian Community in Uganda on the organizing committee of the upcoming visit of India Prime Minister Narendra Modi. Mr Modi is slated to visit Uganda on July 24, accompanied by a big business delegation. He will hold bilateral talks with President Museveni and also officially open the convention Center in Entebbe. 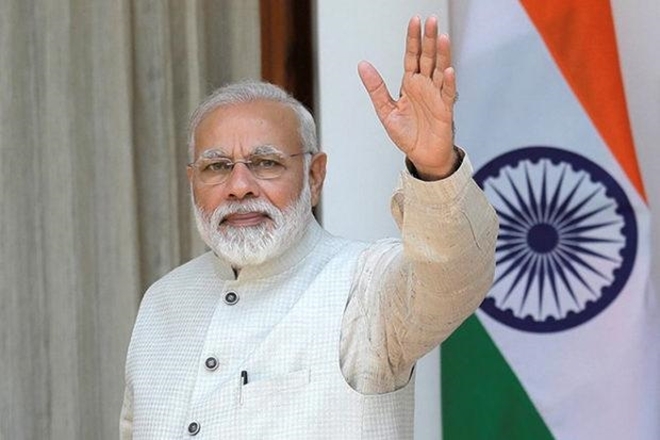 However, 15 heads of the different Indian community associations, on July 5 wrote to Mr Shankar, protesting the manner in which the High Commissioner elected the 10-man committee to welcome the Prime Minister. They say the committee is not representative enough of the community associations. But following a meeting on Wednesday July 11, Mr Shankar agreed to the associations’ demand. “In continuation of my earlier message, of June 20, 2018, it has been decided that the following six members be co-opted in the core-committee with immediate effect: Jitu Sorathiya, Paresh Mehta, Sanjay Adhiya, Patel Nareshbhai, Paresh Daxesh and Raju Hirani,” his statement reads. 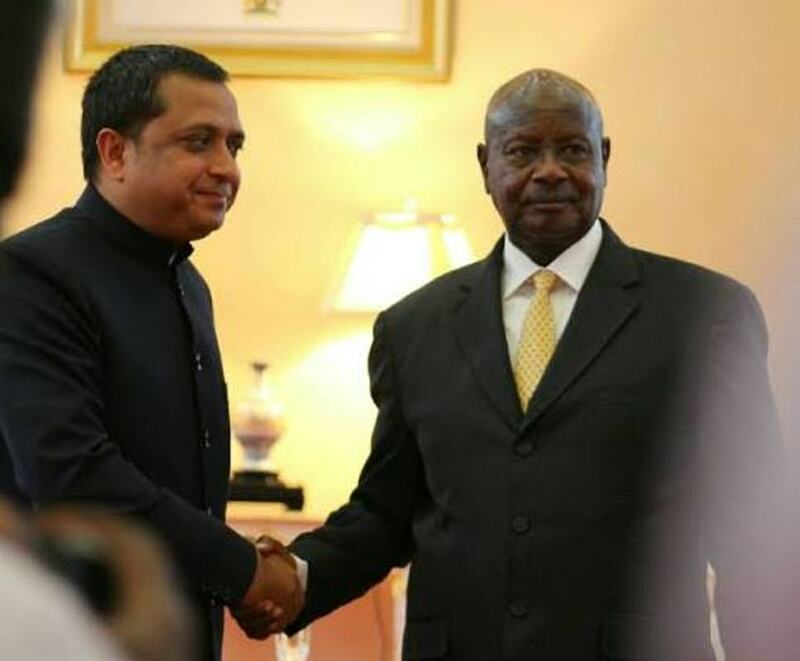 Last week, some members of the organizing Committee accused the Indian High Commissioner to Uganda Ravi Shankar of conniving with former Rubaga North legislator Mr Singh Katongole to swindle billions raised by the community towards organising the highly billed event. The envoy is also accused of developing cliques in the 20,000 strong Indian Association of Uganda. The association has held Indians together 1922. “Ravi Shankar the Commissioner is silently dealing with Singh Katongole and Pradeep Karia, the Director of Property Services to deny some Indians opposed to his extortionist tendencies an opportunity to interface with some of the multi-billionaires who will accompany Prime Minister Modi on the historic visit,” a source within the organising Committee said. “Ravi Shankar and Singh are working secretly with Pradeep by playing politics with other Indians which this will for sure leave Indian Association torn apart before and after this event,” the source said. The group is also accusing them of monopolising business deals with Pradeep Karia and his Partner in business Silu Virani. Mr. Pradeep was recently sighted cases of land grabbing with Mr Toshik Patel and the embattled Minister of Lands Betty Amongi before the land commission that is currently investigating corruption in the land sector.